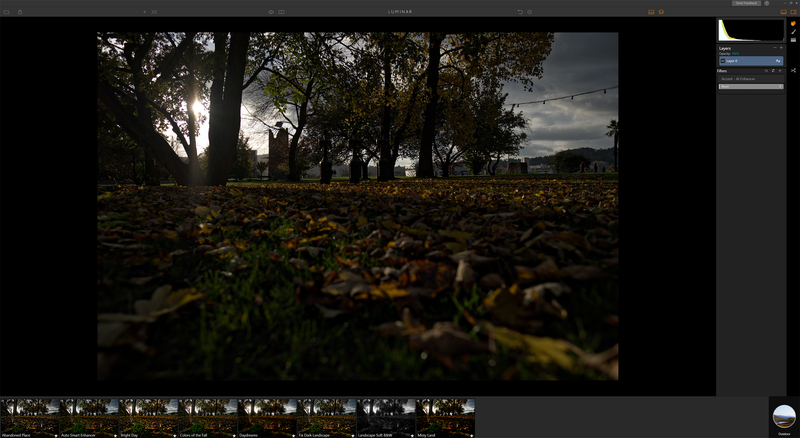 In this short hands on i´m showing you Macphun´s LUMINAR BETA. 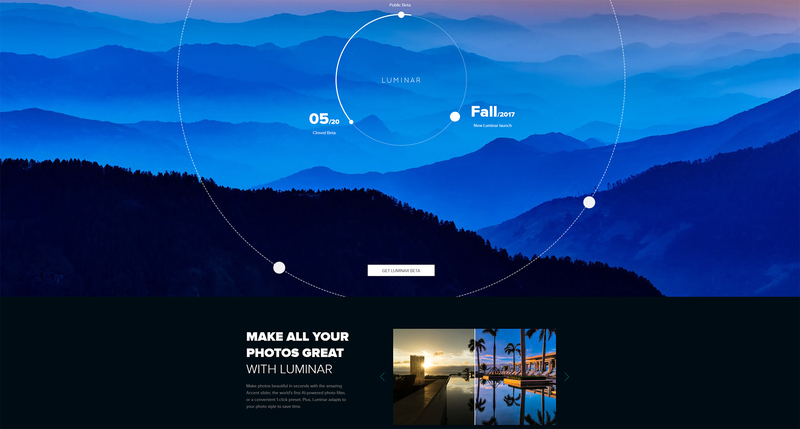 Make photos beautiful in seconds with the amazing Accent slider, the world’s first AI-powered photo filter, or a convenient 1-click preset. 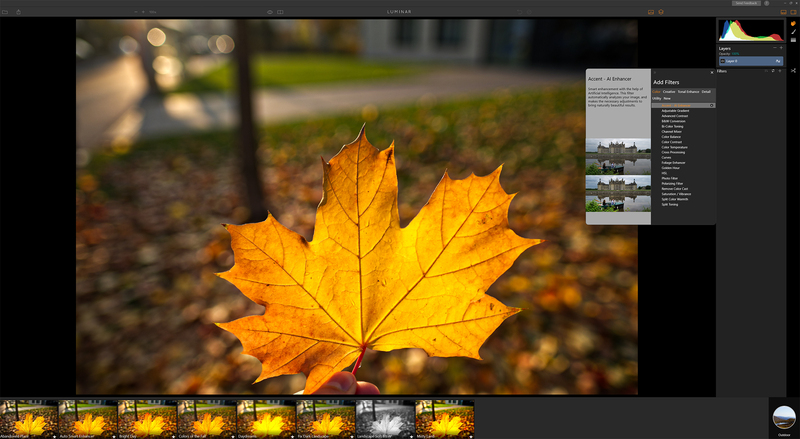 Plus, Luminar adapts to your photo style to save time. So i repeat that: “the world´s first AI-powered photo filter“, now that sounds really interesting, but how good is this now in this very early beta stage? 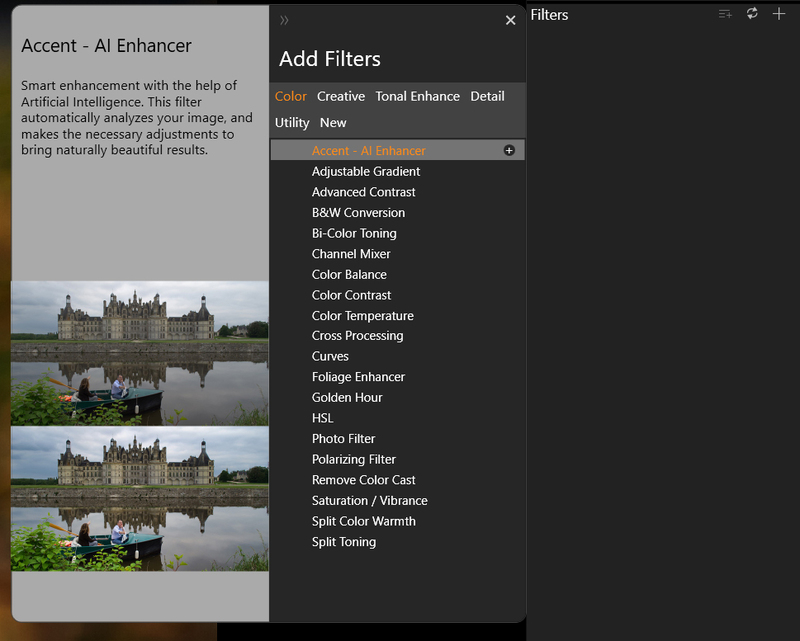 When i tried that AI-powerd filter i couldn´t believe how good this is working on some of the images, not on all of them, but the other results give you a nice starting point. The algorithm seems to know where there are parts in the image like the sky where you usually want to have all the details in the clouds and darkens those parts and the filter will detect where the shadow parts are and it automaticly makes those parts brighter. It´s probably hard to describe you really have to try it! In the first image above you can clearly see that the filter has raised the shadows but the second example is like real magic, you can see that the tree has brightend up and to the left the sunrays started to come out and also the clouds, so these images turned out really nice just by using 1 filter and that´s REALLY FAST! These images are shot using the Fuji XT-2, i also really like how the colors came out, i can´t yet say how sharp and detailed the images will be when you save them, because you don´t have that option yet in this beta. Besides the AI filter you have a lot of usefull tools too like gradient, B&W, channel mixer, cross processing, curves, HSL, split toning…. You also have tools like adjustment and image layers and also a brush and crop and gradient tool. So you can do quite a lot allready, but what i´m definetly missing is lens correction with tools to get rid of purple fringing and so on. 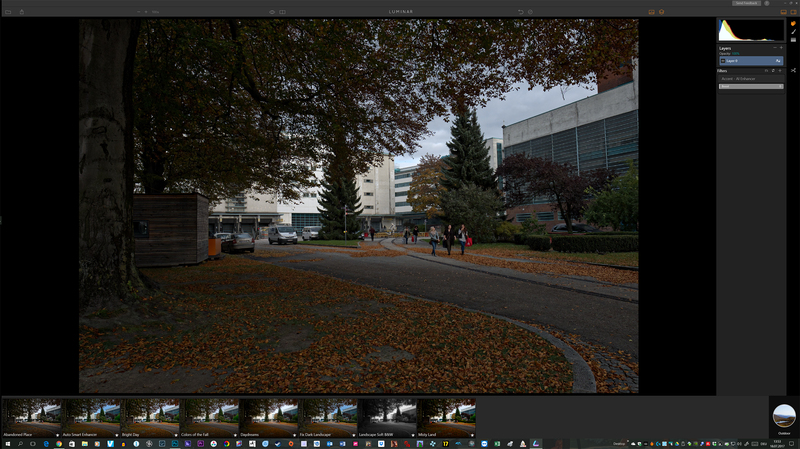 There are ton of other features too which Lightroom, ON1, Capture One offer, but which are missing in Luminar and for now i really can´t see how far Macphun wants to take Luminar. So for whom is this software? Well that´s bit difficult to say, for a beginner who wants some quick results maybe? But then the user interface should be a lot easier to understand and layed out, maybe like in snapseed and others. 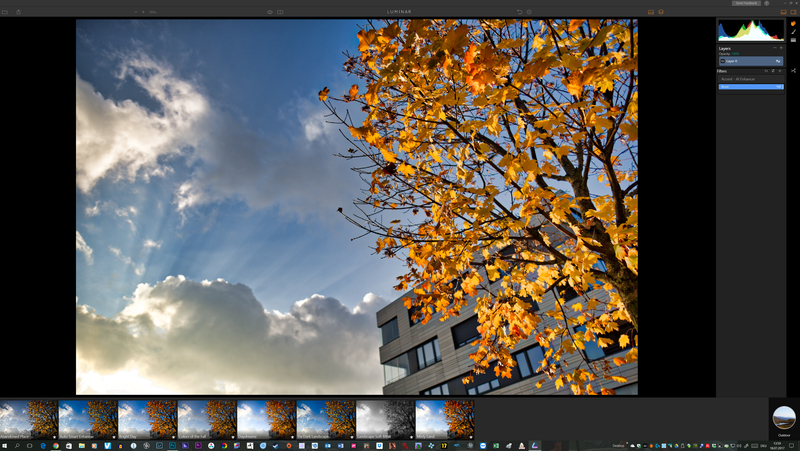 There are some professsional tools in this software which you have to understand first and for a total noob who just wants to edit some of his photos really quickly which he made on his vacation this could be difficult. 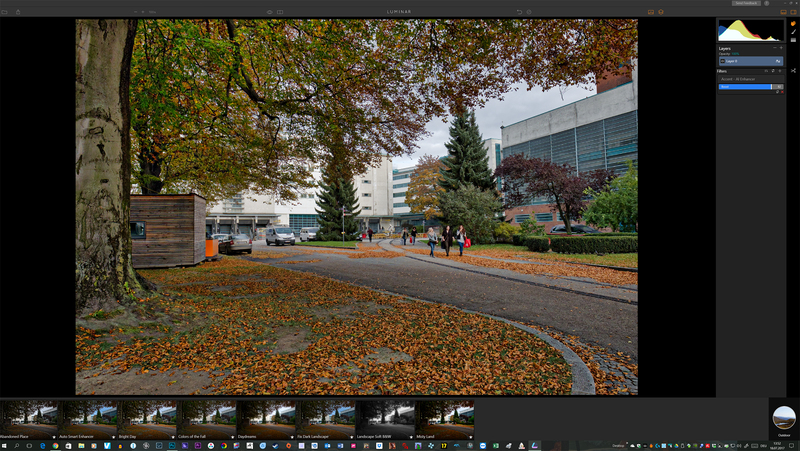 My first impression was that this is really a very early beta version, the loading time is very slow regardless which files i used, raw and jpeg photos took far too long to load into Luminar. The performance is sluggish too when you move the sliders. I really liked the AI Filter, which is completely unique! 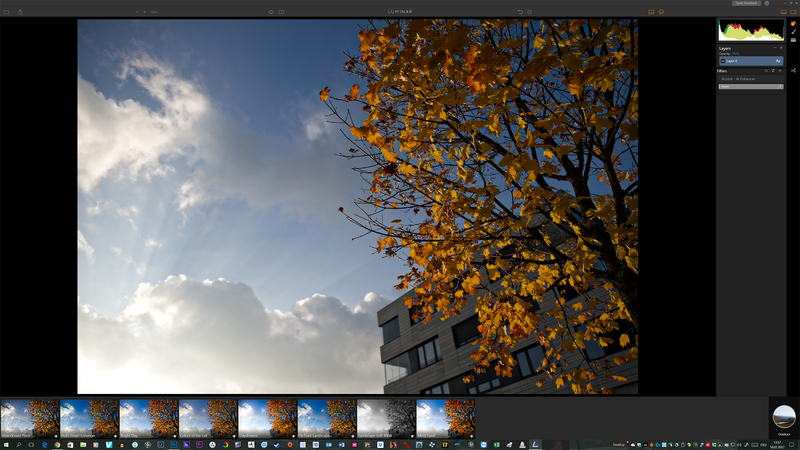 Luminar is still BETA and Macphun has time to improve it a lot, there will be a new version coming out in fall 2017 and i ´can´t wait to try it out! 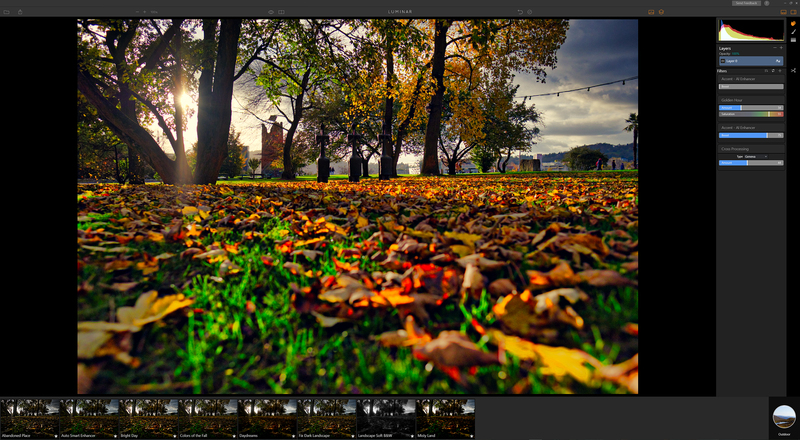 Macphun is also working on the fantastic Aurora HDR Software for windows right now, they have contacted me if i want to partner up with them and i said of course i want 🙂 So keep visiting this blog there will be a review coming!